The main advantage of the NCS range of sensors is that they are designed using a brand-new solution: 100% electronic technology. Unlike other currently available solutions such as shunts and CTs, this approach means that these sensors are very compact. Several patents were necessary to achieve this improvement. 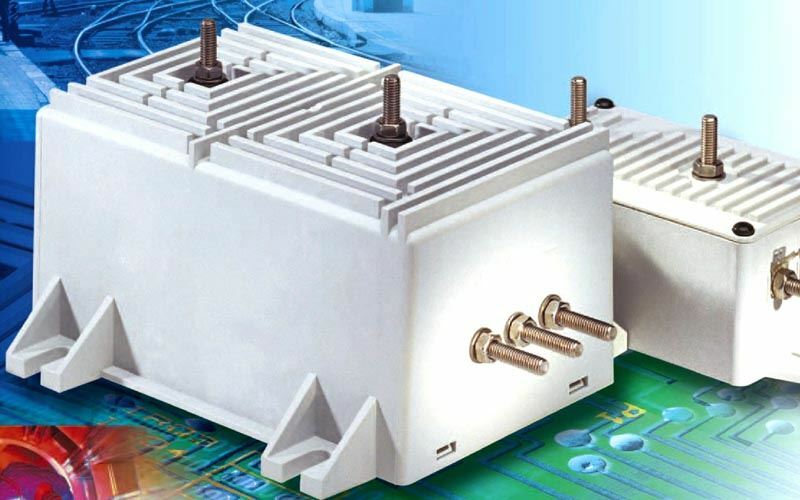 NCS sensors offer considerable savings in energy. Indeed only a few watts are required to power the NCS sensor in contrast to traditional sensors that require several hundred watts.This reduction in wasted energy means there is no rise in temperature around the sensor. These sensors are designed to be fixed by the case. They may be either vertically or horizontally mounted. 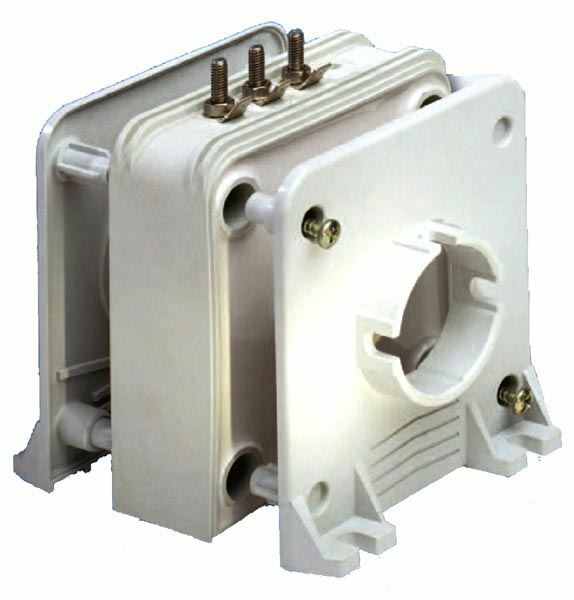 The secondary connection is made with a connector. 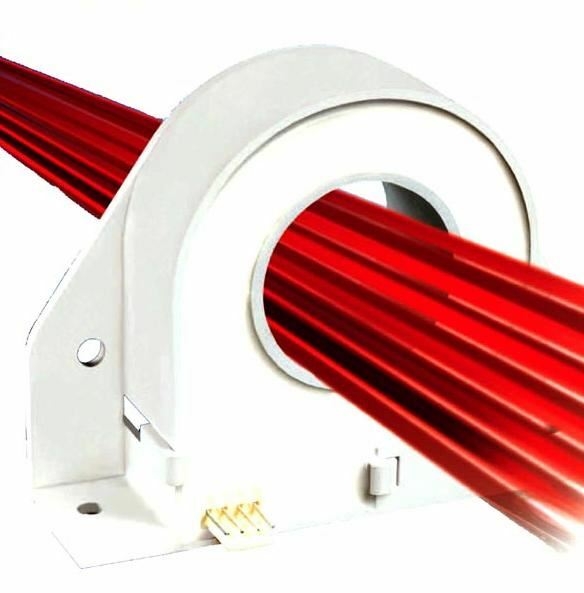 For HBO sensors the primary conductor may be a cable or a bar. 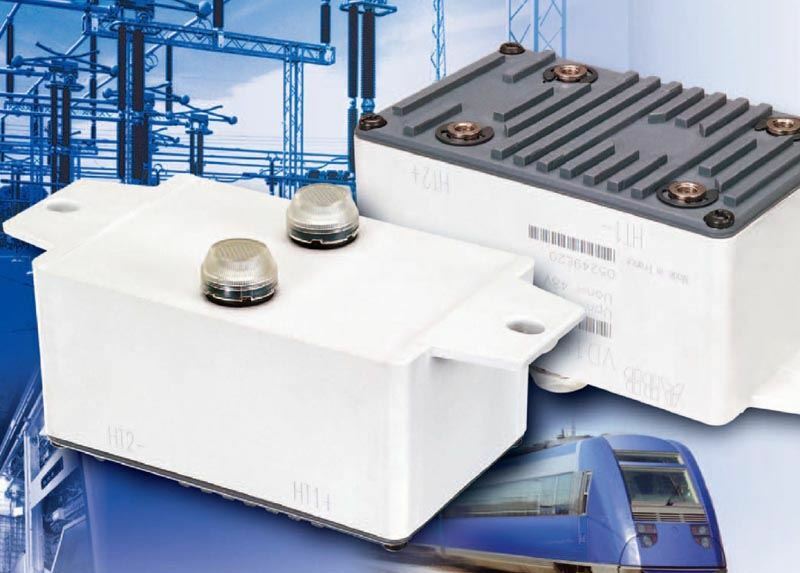 With a single size for every rating (from 100 A to 1000 A), HBO current sensors give you the possibility of increasing equipment standardization. Sensors to measure D.C., A.C or pulsating currents with a galvanic insulation between primary and secondary circuits. 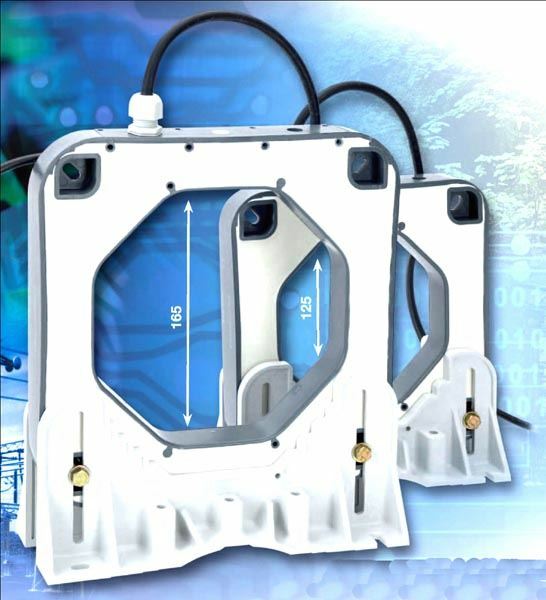 These sensors are designed to be fixed by the case. They may be either horizontally or vertically mounted. 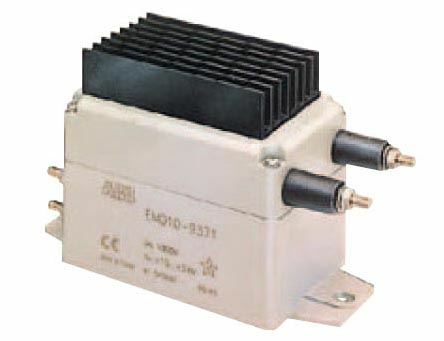 The secondary connection is made with a connector or cable. 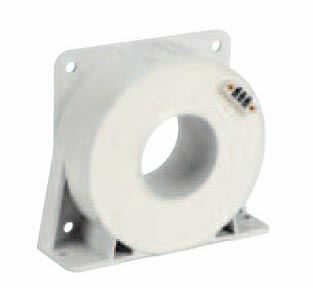 For ES and ESM sensors the primary conductor may be a cable or a bar. These sensors are designed for PCB mounting. The sensor is mechanically fixed by soldering the secondary circuit pins to the PCB. 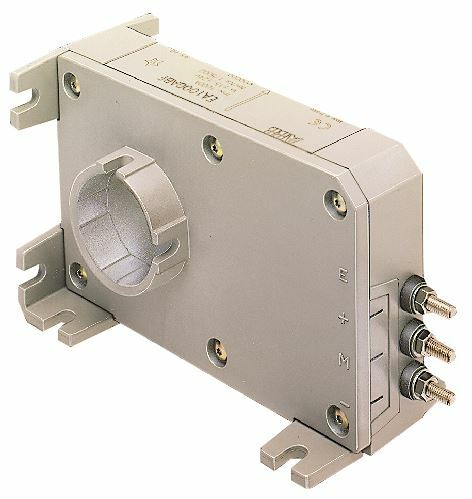 The primary connection can also be integrated in the sensor (pins for MP sensors, integrated primary bar for EL BB sensors).The primary conductor for EL sensors can also be a cable or a bar. Sensors to measure d.c., a.c. or pulsating currents with a galvanic insulation between primary and secondary circuits. Type MP25P1 : the rating (from 5 to 25 A) is determined via a combination of the primary connections. The NCS sensor is entirely symmetrical. Its square shape and strategically positioned oblong holes make it easy to fasten in a choice of 2 positions. 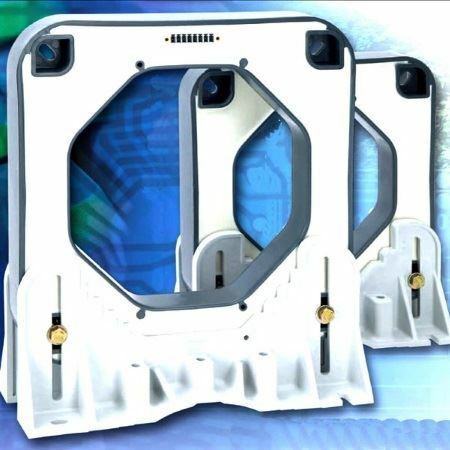 It comes with a pair of flanges that can be fastened on either side of the sensor giving complete fitting flexibility. 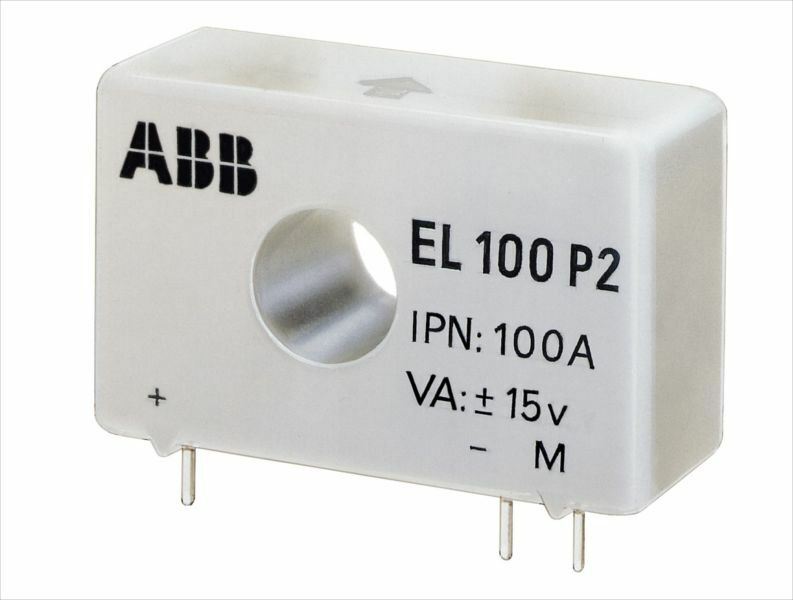 It meets the standard design of ABB current sensors. It can be fitted both horizontally and vertically. 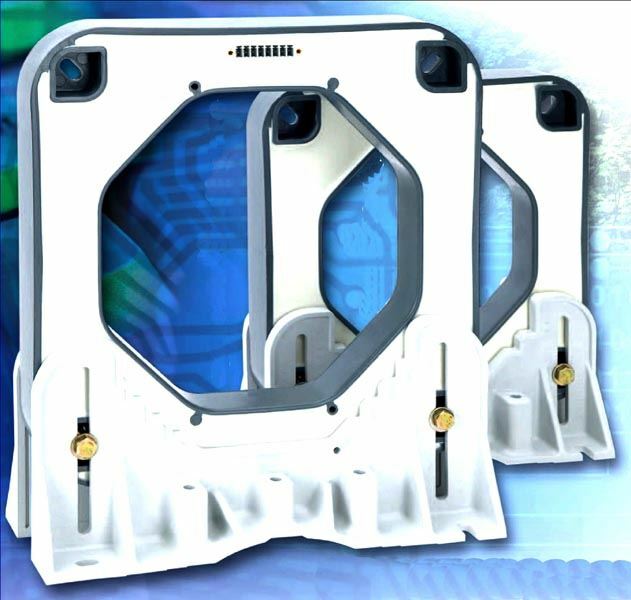 This flexibility means that NCS sensors can be fitted in any position and simplifies the work of integrators. 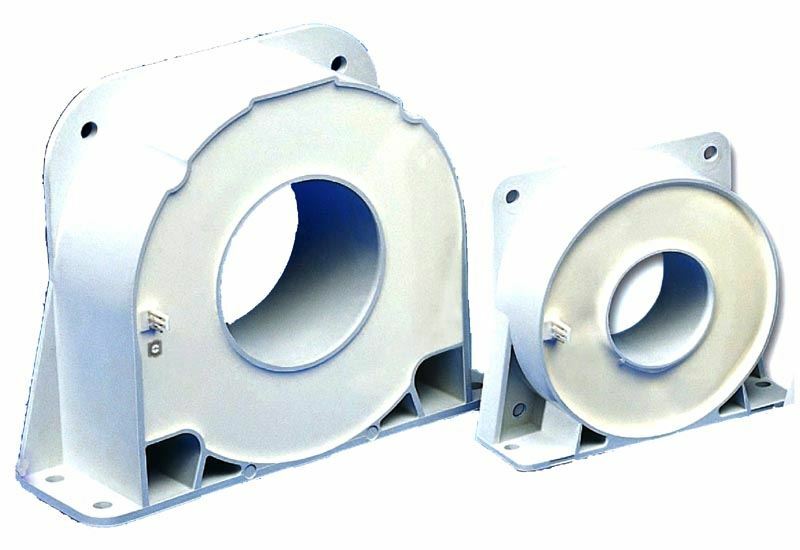 Additionally the pair of right angle brackets allows the NCS sensor to be fitted to one or several bars at the same time. CS sensors are conceived, designed and renowned for their unrivalled immunity to ambient magnetic fields. Although they are in continuous proximity of powerful currents capable of distorting their measurements, this does not, in fact, occur. VS sensors are conceived, designed and renowned for their unrivalled immunity to ambient magnetic fields. Although they are in continuous proximity of powerful currents capable of distorting their measurements, this does not, in fact, occur. Their accuracy is rock-solid and once set to measure a particular voltage, that is what they measure - that and nothing else. Sensors to measure d.c. or a.c. voltages with a galvanic insulation between primary and secondary circuits. Protection of maintenance personnel : an ABB innovation.